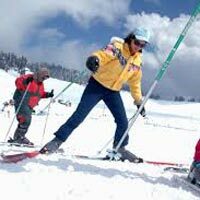 On arrival at Manali pick up from Manali bus station & transfers to Solang valley, visit panoramic view of Manali hills on arrival and check in your hotel & after dinner overnight stay in Hotel. 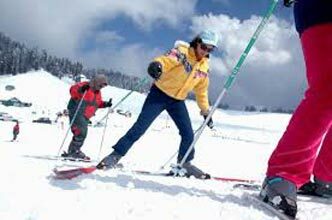 Next day morning after having your hot breakfast proceed to solang valley ground with all skiing equipment’s & instructor & enjoy the beauty of snow mountain in evening come back to your hotel & after dinner overnight stay in hotel . Next day morning after having your hot breakfast full day enjoy the skiing with all skiing equipment’s & instructor & evening come back to your hotel dinner overnight stay in your hotel.